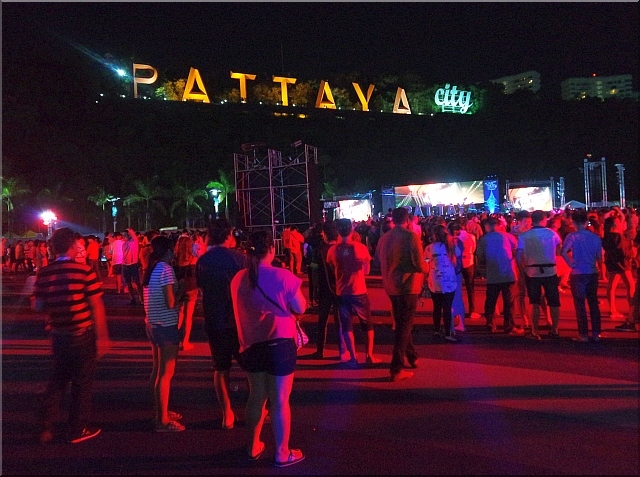 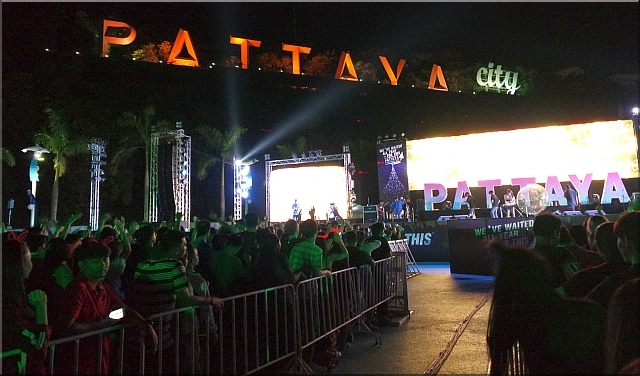 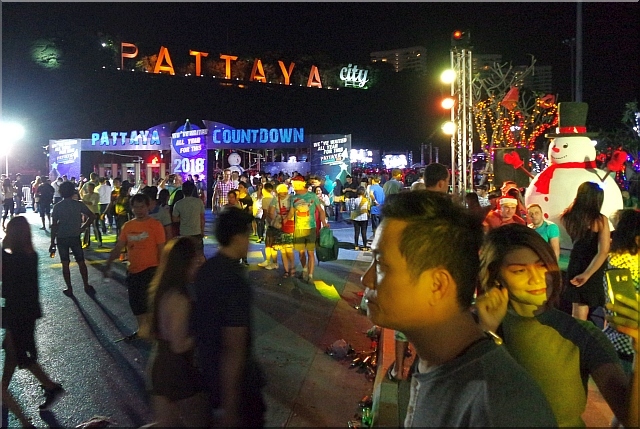 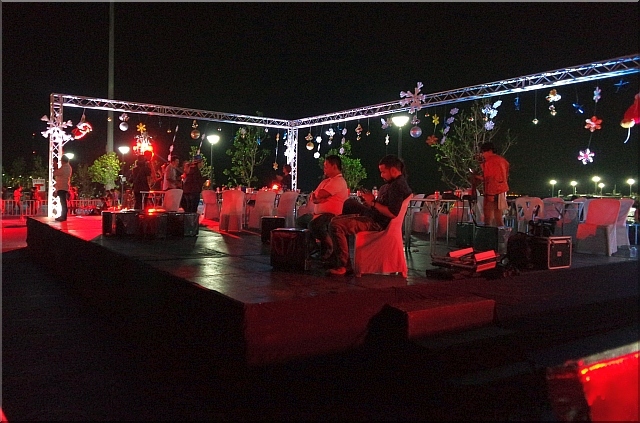 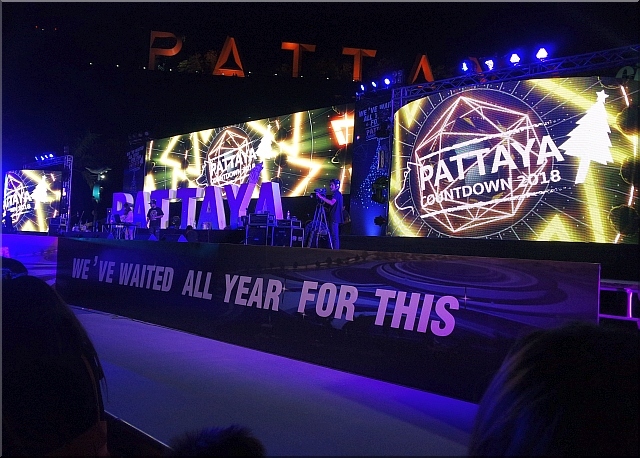 Due to budget cuts imposed by the Interior Ministry Pattaya launched a scaled-down Count­down. 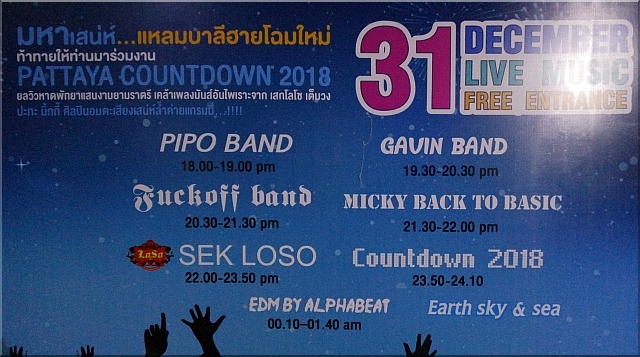 Seksan Sek Loso Sukpimai, former frontman of the 90s Thai rock band, should headline the night's entertainment but on December 30th a Provincial Court approved an arrest warrant for Sek Loso for firing gunshots into the air and the ground in front of the statue of King Taksin the Great in Nakhon Sri Thammarat. 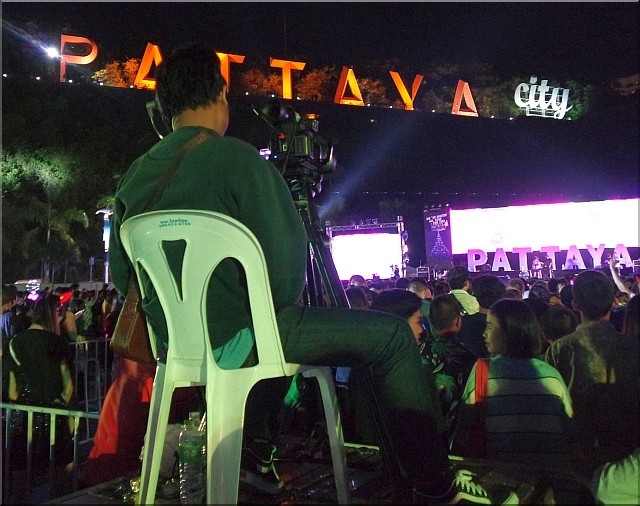 He was arrested on December 31st in the bedroom on the second floor of his house in the Nantawan housing estate in Bang Khen district. 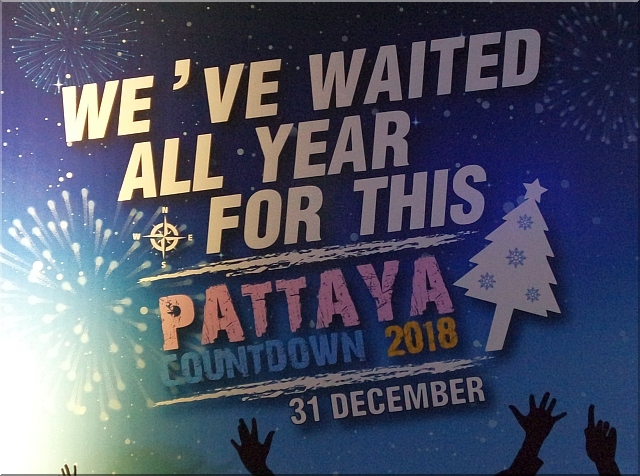 The Military Junta's misfortune: We've waited all year for this! 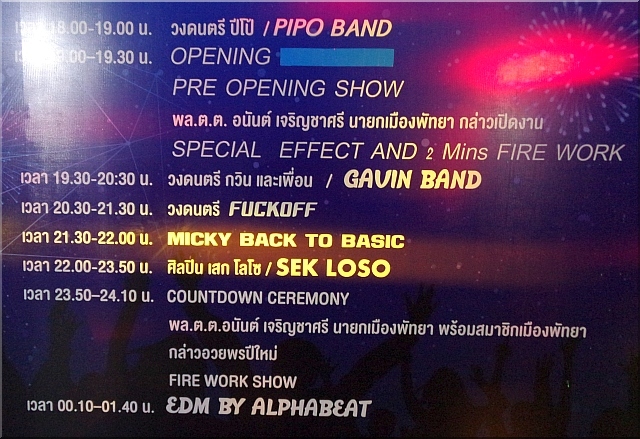 The laugh is always on the loser!